Attorney General Eric Holder said he’s prevented the furloughs of prison staffers nationwide to protect prison staff, inmates and the public, the Associated Press reports. Holder prevented the furloughs of some 38,000 employees at the U.S. Bureau of Prisons by moving $150 million from from Justice Department account, the AP wrote. The Justice Department has already been forced to cut $1.6 billion from its budget. It’s not yet clear which department agencies will absorb the $150 million that won’t be saved from furloughs. 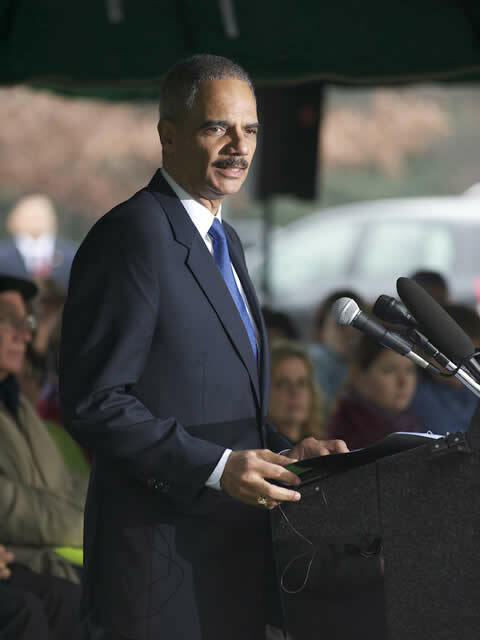 “I am deeply troubled by the impact the sequester will have on the department’s capacity to prevent terrorism, combat violent crime, partner with states and local law enforcement agencies and protect the judiciary and our most vulnerable citizens,” Holder wrote. Posted: 3/25/13 at 8:46 AM under News Story.